There once was a local hechsher in Hong Kong. But we do not know what happened to it. 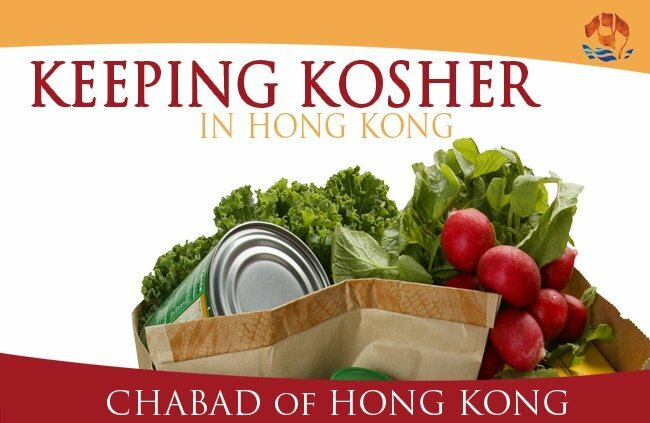 There does appear to be a functioning kosher restaurant there in the synagogue in Kowloon. If you know more information please tell us.